Cinnamon is a staple in every American kitchen, from its omnipresence in apple pie and pumpkin-spice-everything to its usefulness for seasoning Indian curries or Moroccan tagines. 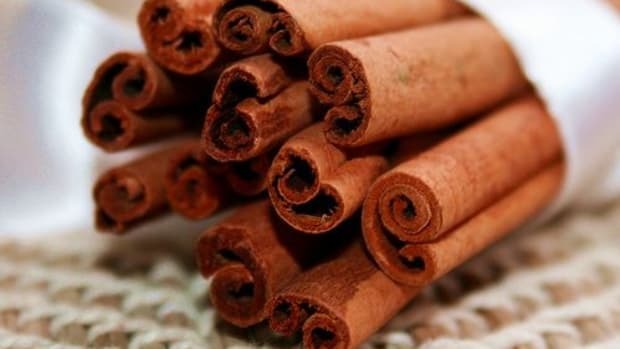 But cinnamon may also be a useful staple in your functional food, medicine cabinet: research points to the possibility that cinnamon can be a useful treatment for everything from type 2 diabetes to the common cold (find out more with our guide to the research on cinnamon, distilled). As with anything that you put into your body, however, it&apos;s important to shop smart: there are several types of cinnamon on the market today, some of which can be exposed to pesticides or may not have all of the active components highlighted in medical research. Always choose whole, organic Ceylon cinnamon whenever possible, and keep it in a cool, dry place until ready to use. We&apos;ve done the due diligence to highlight some of our favorite cinnamon brands in our cinnamon buying guide below, linking to them for your convenience. 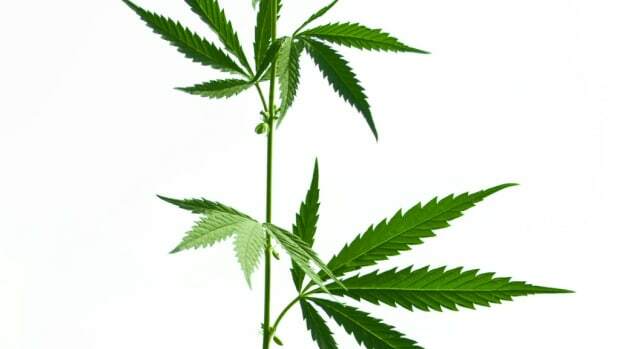 Purchasing via these affiliate links helps Organic Authority continue to bring you the best information so that you can continue living a healthful lifestyle. While the concept of food as medicine is as old as time, it&apos;s taken us quite a while to get up to speed in the west. 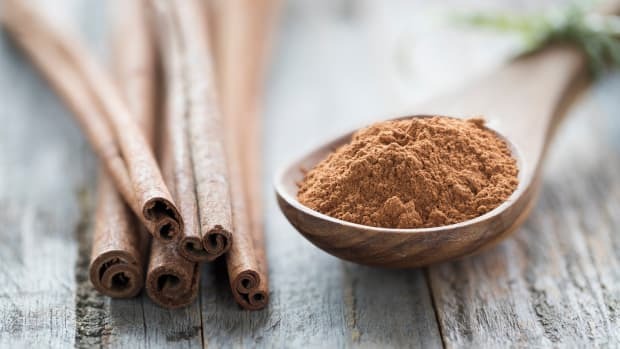 Folkloric allusions to cinnamon&apos;s role as a digestive aid, pain reliever, or cure for the common cold are all undergoing research as we speak, and promising evidence has already been found linking cinnamon to reduced symptoms of type-2 diabetes, reduced inflammation, and more. 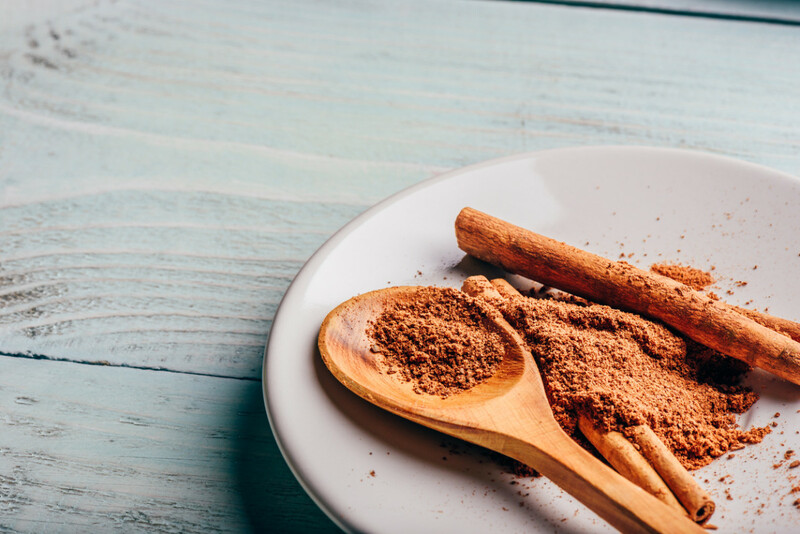 Registered Dietitian Amy Campbell notes that while cinnamon could certainly be helpful in diabetes treatment, it&apos;s important to check with your doctor and, above all, not to go off of any other diabetes medicine if you add cinnamon to your regimen. It&apos;s also important to note that many medical studies examine cinnamon in extremely high doses that would be impossible (and could even be dangerous) to ingest at home. Be sure to check with your doctor before adding any supplements to your health regimen and speak with him or her about the appropriate dosage for you. Also note that some studies examine the health benefits of Cassia cinnamon, while others examine the benefits of Ceylon cinnamon. 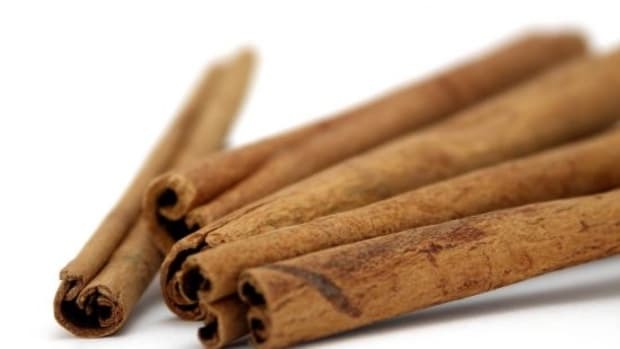 As a rule, it&apos;s generally better to opt for the latter: known in some circles as "true" cinnamon, it does not have the high blood-thinning coumarin content of Cassia cinnamon which could be dangerous to your liver in high doses. For more information on the latest research on cinnamon, check out our guide to cinnamon&apos;s health benefits. Not all cinnamon is created equal, so be careful what you buy. When you are perusing the supermarket shelves, you’ll likely see Cinnamomum cassia sold as Chinese or Cassia cinnamon, whereas Cinnamomum verum will be sold as Ceylon cinnamon. According to our experts, you should opt for the latter. “Nearly all the cinnamon in the grocery stores and health food stores is a cousin of true cinnamon,” explains Christina Major, an MS Holistic Nutritionist and Herbalist and the Health Recovery Expert of Crystal Holistic Health. If you do have Cassia cinnamon on your shelf already, you can certainly continue using it as a cooking spice, but Farley warns that the Cassia variety should not be consumed in therapeutic doses, due to its high concentration of coumarin, which can cause liver toxicity in high doses. 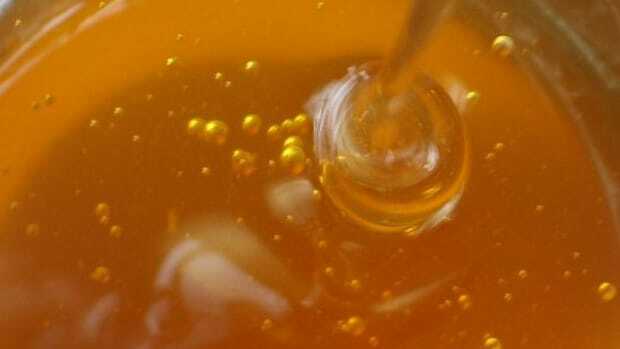 “Not more than 2 tsp. per day,” she suggests. In addition to choosing the right variety of cinnamon, you&apos;ll want to find a brand that you can feel good about. Certified organic cinnamon is a great place to start, but you&apos;ll also want to check the origin of your spice. In 2013, the FDA found that 12 percent of spice imports into the U.S. were contaminated with insect parts, while seven percent were contaminated with toxic salmonella bacteria – both instances are twice the rate of other imported foods. A 2017 risk assessment of spices published by the FDA found that between 1985 and 2012, cinnamon had been contaminated with salmonella, bacillus, and staphylococcus bacteria, among others. 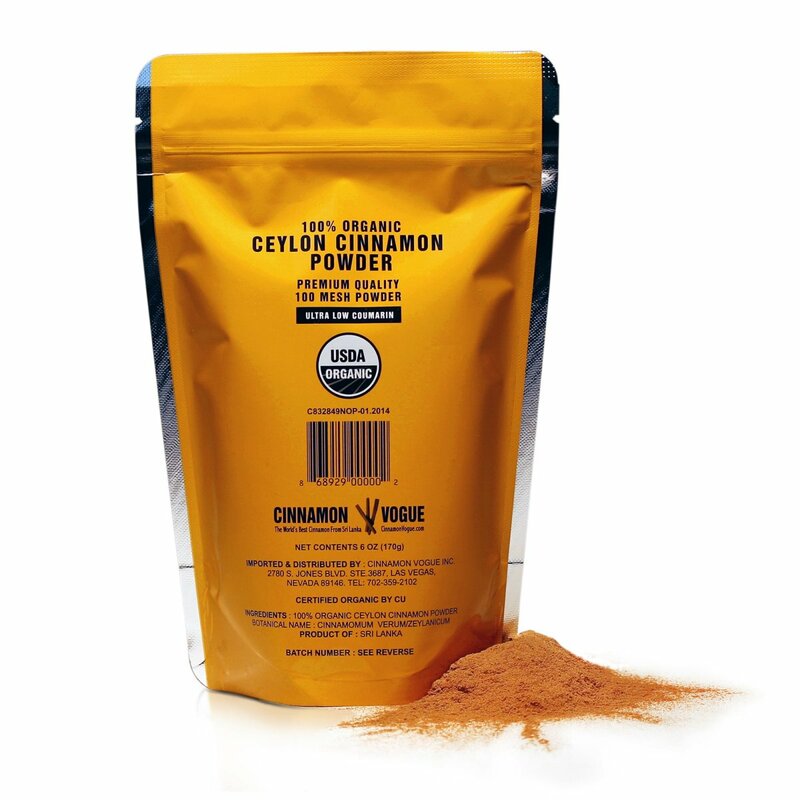 Whether you want to add cinnamon to your diet or to your supplement regime, we&apos;ve got you covered. The whole cinnamon sticks from Frontier co-op are fair trade and certified organic. Produced in Sri Lanka, these cinnamon sticks make the perfect seasoning when simmering long-cooking stews or simply stirring your evening cup of tea. 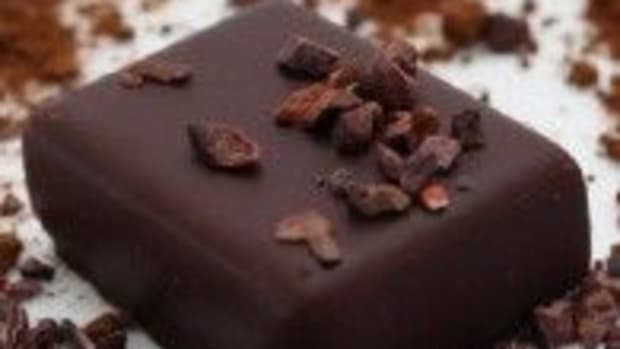 According to a recent Consumer Labs report, it is "clearly the safest" among tested brands, as it contains minimal amounts of coumarin, and it did not exceed limits for salmonella, lead, cadmium, and arsenic. For ground cinnamon, we love Cinnamon Vogue organic cinnamon. Imported from Sri Lanka, this cinnamon is certified organic, packaged in BPA-free pouches, and unlike many other brands is non-irradiated. The Cancer Prevention Coalition writes that irradiating spices can be used as a technique to "mask filthy conditions" of food processing as well as to increase shelf life, so you can be sure that this cinnamon is fresh. We love the transparency of this brand, as well as the fact that it&apos;s devoted entirely to cinnamon, with products like cinnamon teas, toothpicks, and candles on offer. Buying cinnamon supplements can be tricky; many contain fillers, like rice flour, to bulk up a paltry amount of cinnamon. 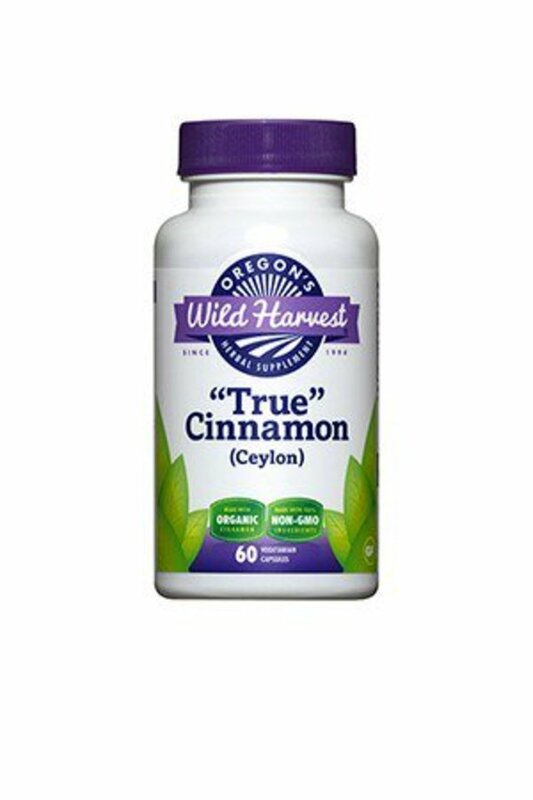 When choosing supplements, then, it&apos;s especially important to be careful: Oregon Wild is a highly rated company, making super-clean supplements with certified organic cinnamon encased in plant-based capsules. The company even provides a certificate of authenticity to be truly transparent about its product. 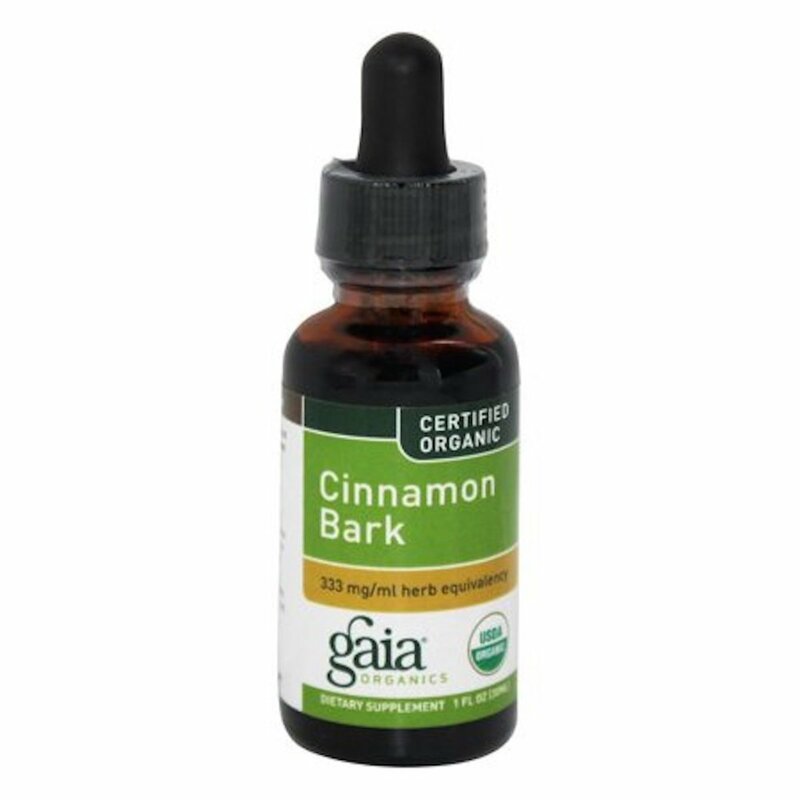 We love products from Gaia Herbs, and this company&apos;s cinnamon tincture is no exception. This certified organic liquid is made with certified organic sugar alcohol and real cinnamon. It should be noted that according to the Consumer Labs report on cinnamon, this tincture contains more than the recommended daily allowance of coumarin for children. How Much Cinnamon Should I Eat? Once you’ve got your hands on some true Ceylon cinnamon, the recommended dosage, according to the U.S. Department of Health, is up to 6 grams daily for 6 weeks or fewer. You can also reduce your cinnamon consumption to 5 days a week without a rest week, says Parehk, though she – and we – urge anyone starting a new supplement regimen to consult with a qualified practitioner first and to be very careful of over-consumption of cinnamon, no matter which variety you have. Overconsumption of cinnamon or even a rapid increase of consumption of cinnamon can have some adverse effects. One, explains Dizon, is that cinnamon’s anti-bacterial properties do not distinguish between good or bad bacteria in the gut, meaning that you could find yourself facing some cinnamon-related digestive issues. “Incorporate fermented foods to replenish your stomach with good bacteria,” she suggests. Our experts also warn against incorporating too much cinnamon into your diet if you are pregnant, breastfeeding, or have a heavy menstrual cycle. If any of these things apply to you, please see a medical professional before adding cinnamon to your diet. 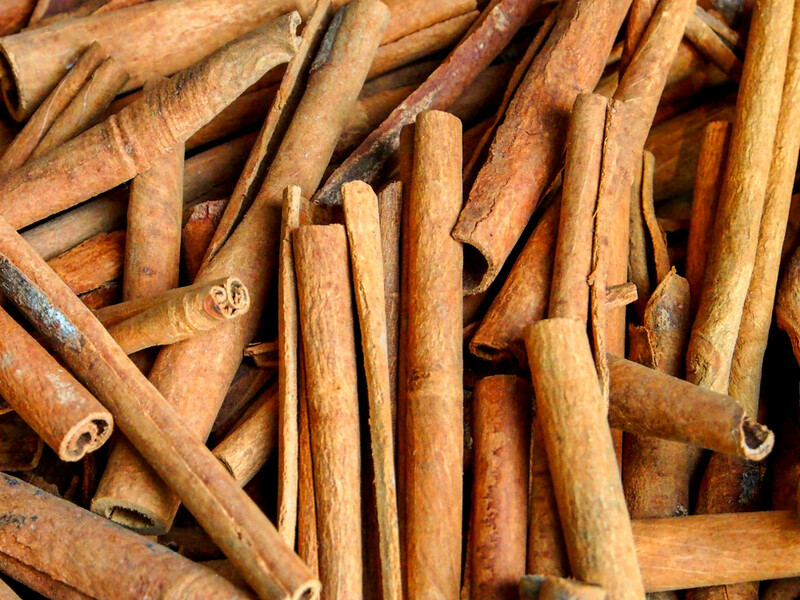 How Should I Add Cinnamon to My Diet? And cinnamon doesn’t always have to be used alone. “You can combine ginger and cardamom with cinnamon if you have a sluggish digestive system,” explains Baron. You don’t even have to eat your cinnamon to take advantage of it. Dizon suggests cinnamon-scented candles to boost brain function, and Baron makes a homemade toothpaste with cinnamon, nutmeg, baking soda and cinnamon oil. She also suggests a cinnamon and oatmeal face mask for acne. 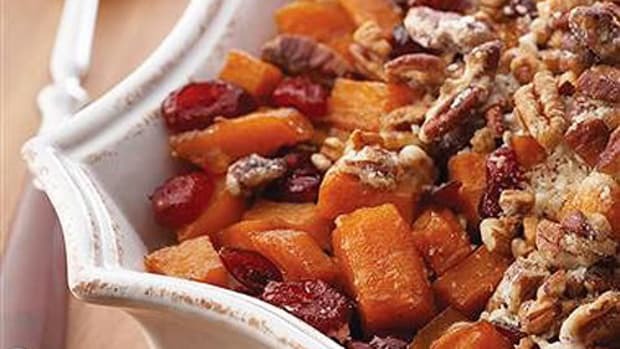 What are your favorite ways to eat cinnamon?